Frustration with increased infant crying is the number one trigger for the shaking and abuse of infants. 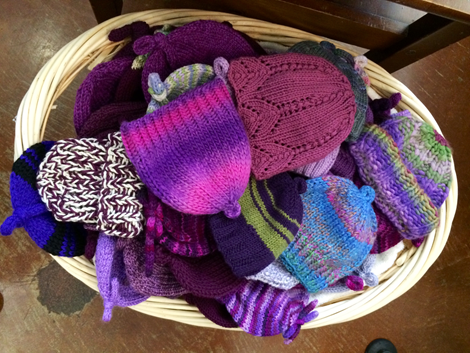 This summer, knitters across Oregon will be clicking their needles together to make purple colored baby caps for the CLICK for Babies, Period of PURPLE Crying caps campaign, which kicked off May 27, 2014. The third annual MLK Dream Run will be held on Sunday, August 3rd. The run will start in the lot on the corner of MLK and Alberta Street and wind through North and Northeast Portland. The course will go through Eliot Neighborhood along Stanton, Rodney and Russell. 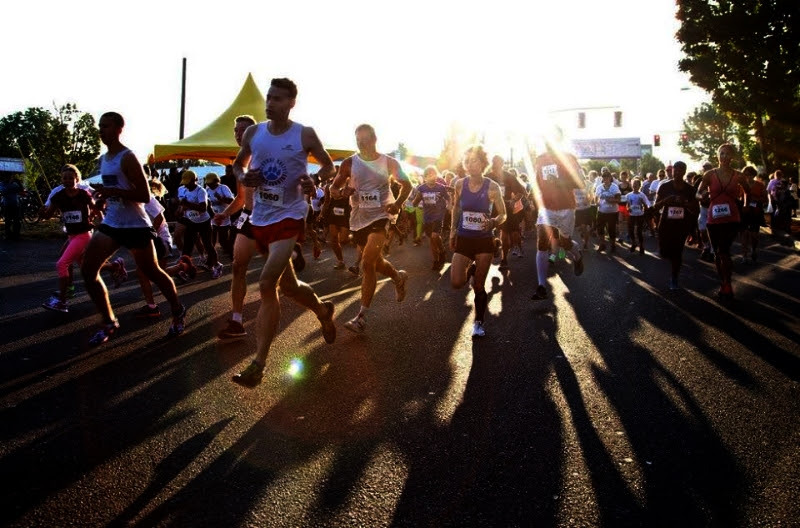 Participants can run or walk the course or volunteer. The next milestone for the Comp Plan is July 21st. This is the day the next draft of the Plan and the interactive “map app” will be posted by Planning staff. 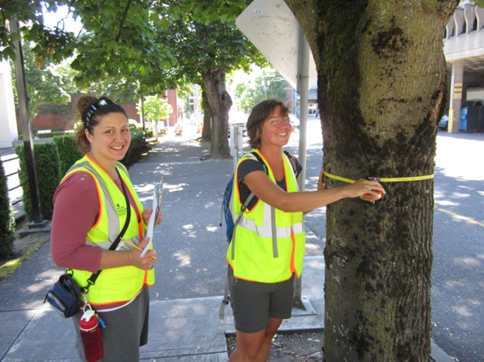 The “map app” allows users to browse a Portland map with proposed zone and other changes to review and comment. The draft Plan will, I assume, expand on the text from the previous draft, which had whole sections yet to be written. Public outreach will follow posting of the plan including “open houses” and “notices of proposed zone change” to property owners. Assuming the next draft includes the Eliot Land Use Committee’s proposed zone changes, most property owners in Eliot will receive such a notice. Children, families and staff at Randall Children’s Hospital at Legacy Emanuel were visited by six amazing superheroes from Millennium Building Services(MBS) to celebrate Superhero Day on Monday, May 19, 2014. 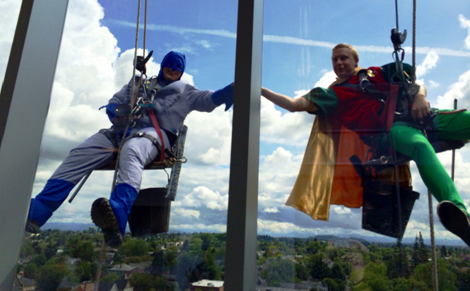 Superheroes descended nine stories of glass at Randall Children’s Hospital at Legacy Emanuel, cleaning windows all the way down. Batman, Robin, Spider-Man, Superman and The Flash brought fun and adventure to kids, families and hospital staff. 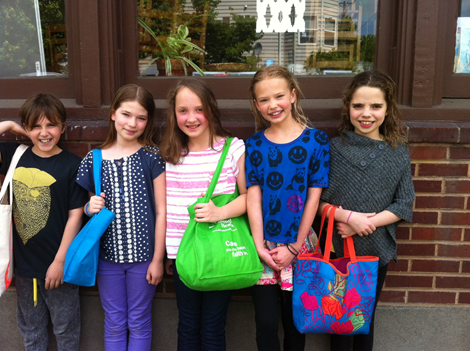 There isn’t much to report on but things that are pending may fill the entire fall issue of Eliot News! The “big” issues are the pending Williams and Rodney bike projects and the next version of the Comprehensive Plan (Comp Plan) proposal. Also, there are two developments proposed, one at Williams and Fargo and another at 7th and Brazee.